Bold colors + Graphic shapes + Captivating stories + Roomful of quilters = best Friday night ever! 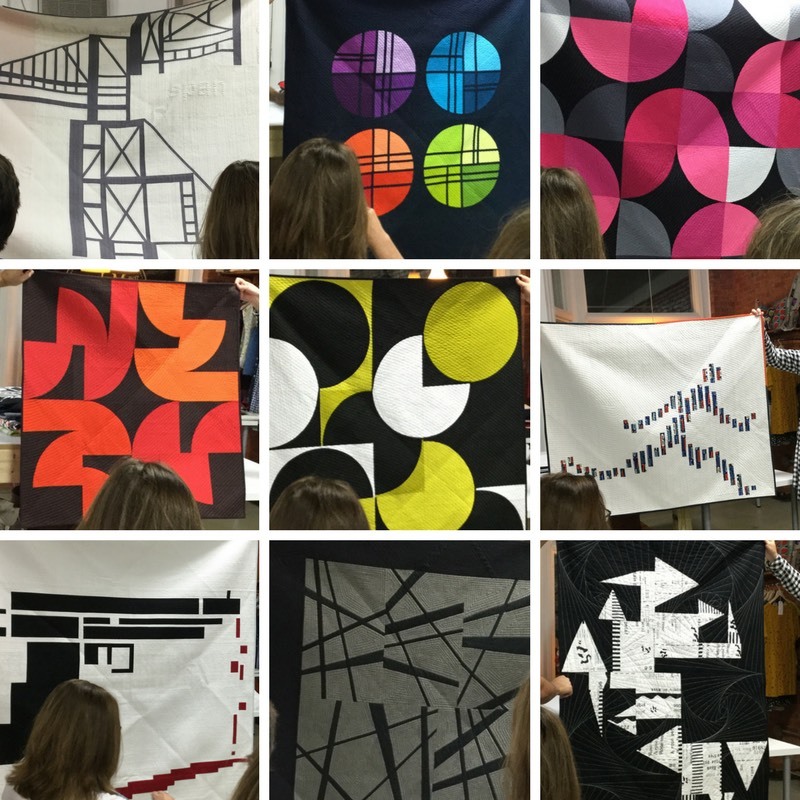 Bringing two large suitcases filled with quilts, Jacquie Gering shared her love of quilting, her influences and the stories behind the quilts with my guild - Triangle Modern Quilt Guild - last Friday. Each quilt was more magnificent that the one before. Once she was done speaking, she invited us to fondle and feel the texture in person. These are quilts that she uses every day, pulled down from walls in her home to share with us. 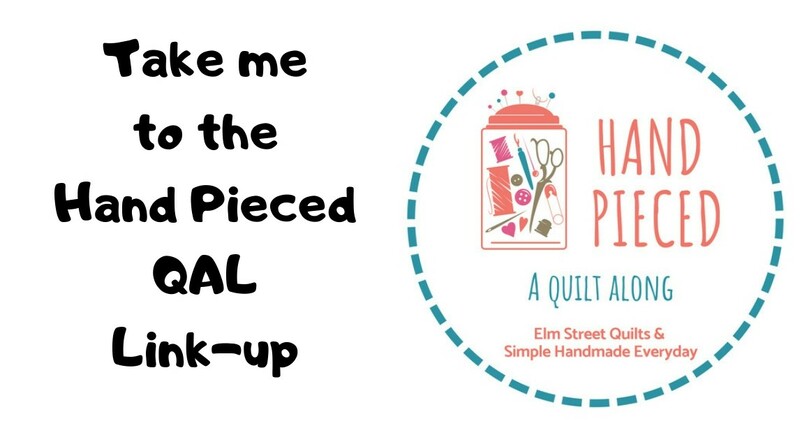 Some of these quilts appear in her book Walk: Master Machine Quilting with Your Walking Foot (affiliate link). One of the last quilts she shared was wrapped in tissue paper and rarely part of a trunk show since it was usually on tour or in an exhibit. Bang, Your Dead (lower left corner of photo below) - is a quilt whose message is about children who are the targets and victims of violence. Read more about this quilt here. As I reflect back on the things she talked about and the quilts I got to see, I thought about what a trunk show of my quilts would suggest. I've recently been working on a quilt inventory - collecting photos of all the functional quilts I've made. Many of very traditional quilts - blocks in standard grid layouts. 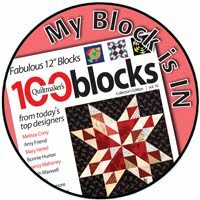 My earliest quilts came from kits and BOM programs. I was learning my skills and relying on others to choose my fabrics and my colors. Quilts with no visible blocks - like Infinite (2011) and Words Are (2016) - and quilts with blocks set in alternate grid layouts - like Playful (2017) and my 'yet to be named' latest finish (2017). 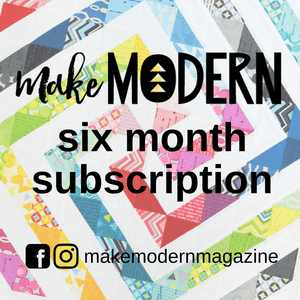 When I visit quilt shows, I find I am the most inspired by the modern quilt aesthetic. Jacquie's quilts with the bold colors (like in the top and second row in photo above) encourage me to rush into my studio and go bold. Jacque is so inspirational and getting to se Bang... You’re Dead in person seems like it would be a powerful experience. I love that thought--rush to the studio and go bold!!! I saw Jacquie speak several years ago and it was wonderful to see her quilts in person! I like your thought as well about going bold! Beautiful and bold quilts. Thanks for sharing these. Hmm, thinking of a trunk show of my quilts, there would be a lot of purple at the front because that was the one color the local quilt shop stocked in a wide range of shades and patterns. Sounds like you’ve come a long way, baby! This was a lovely read. It made me ponder my quilt style evolution...where I began to where I am today.